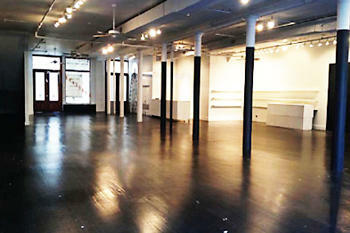 Is Google about to open its first real NYC store in Soho? Google could open its first long-term store in New York City. Really. 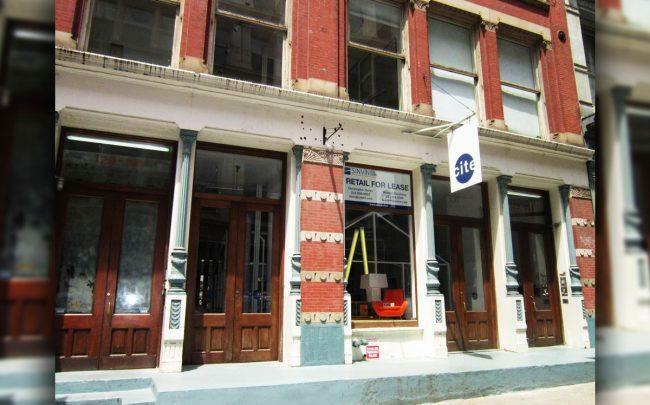 The company declined to use an option to terminate its retail lease at 131 Greene Street, Crain’s reported, which indicates that it plans to use it. Google leased the 5,442-square-foot space in 2014 but kept it vacant and initially listed it for sublease. Now, after declining its termination option, the company is committed to paying $2 million in rent per year until 2024.